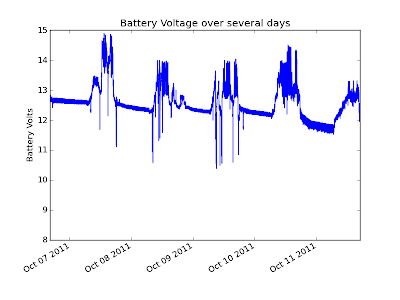 Hey I use processing with the arduino to graph and save my data. 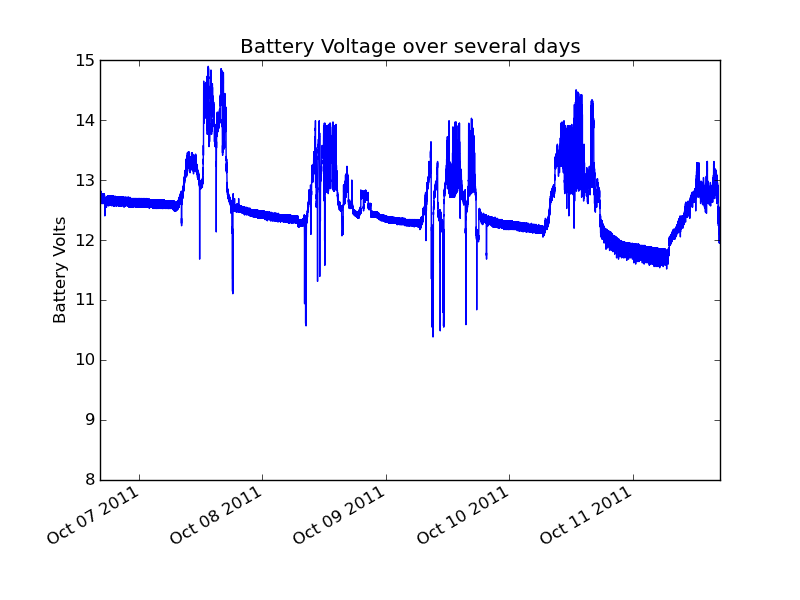 I've made a real time monitoring graph and save also the data on excel in case of further analysis. which is released under a less restrictive license than the (full) EPD. do you know where I can download a full or is this restricted enough for just saving and plotting data. do you knw about this? My real time montoring is no where near as good as yours. I'd love to try your code for my project. Matplotlib is free so give it a try. I don't know what Date() does without a clock chip, maybe it starts when you power up. I am very sorry to bother you about this, but the links I've googled so far are working properly on my computer. Can you please send me a link on where I can download this program for windows, because I've googled a few websites and I cant find any proper link. It's a python module so you'll also have to install python. I'm sorry I don't use Windows so I can't really be of much help there. Consider getting an old PC and installing linux on it - everything works much better in my experience. thanks for posting your code, I'm also getting an error, Arduino Compiler is expecting a file after your first #include, please advise on the filename. Sorry about that Juane and Hazim. I've updated the code to include SD.h which comes on the CD with the SD Shield plus. I have been looking at your code and changed it to suit a project I'm working on. 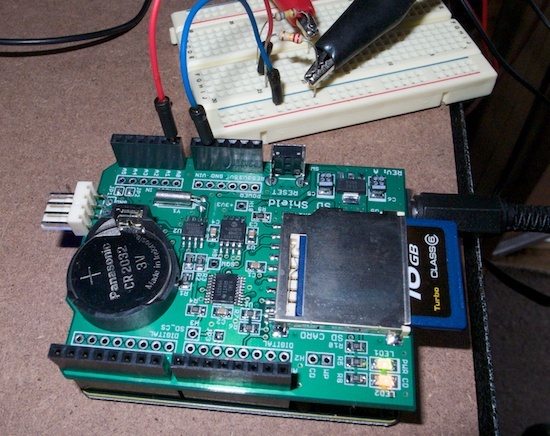 I was wondering what your thoughts were on the Data Logger Shield? Did it take long to arrive from Thailand? It's a good shield. I don't really remember how long it took to arrive, so I guess it was reasonable. date & time issue how can I solve it ? Great code, the only issue I'm having is that I'm getting an error saying that the "Wire" library doesn't have the members 'send'and 'receive'? Any ideas on how to get around this?